ALWAYS ASSUME YOUR OWN RISK WHEN CLIMBING OUTDOORS. 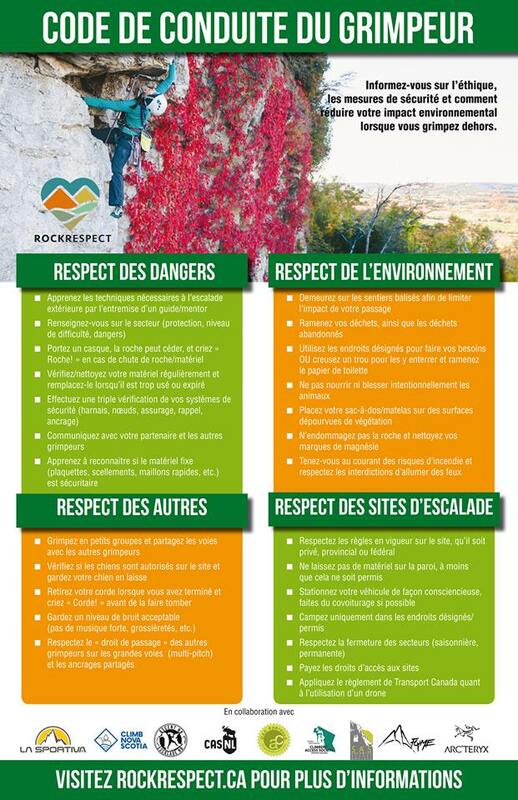 Land owners, route developers, and other climbers or user groups are not responsible for your safety. Outdoor climbing poses many safety concerns that are not present in a climbing gym. Make sure that you are properly prepared for rock climbing outside. Triple check and back up your systems (harness/knot/belays/anchors/rappels). Climbing areas are more environmentally sensitive than you may think. Lead by example and leave the cliff cleaner than you found it. Do not urinate under overhangs or in caves. It does not wash away! Please be respectful of land owners and other people at the cliff. 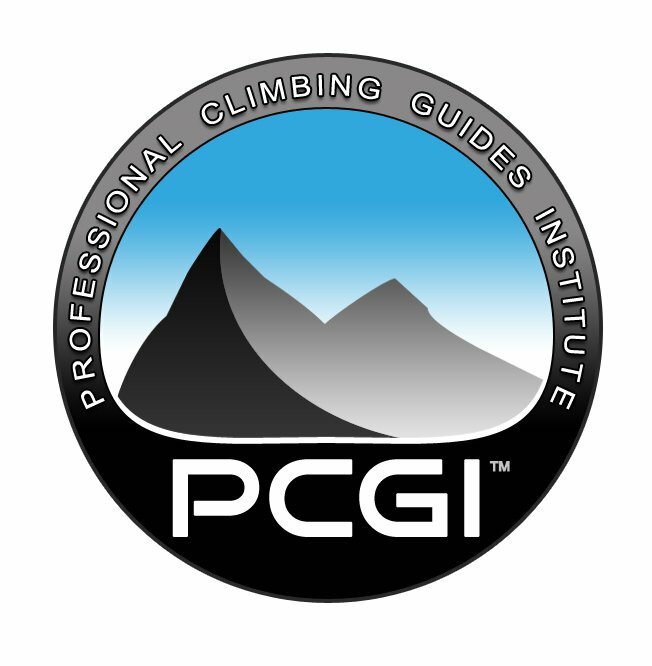 Stay educated about cliff rules, as well as any cliff access issues that may be present. Poster versions of the "Climbers' Code"
This website is not a replacement for a rock climbing course with a trained professional. 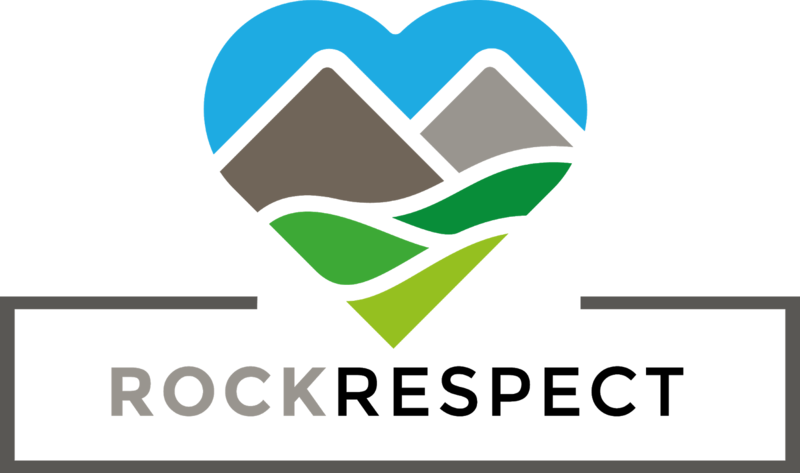 Rock climbing is inherently dangerous, always assume your own risk when climbing outdoors and come prepared with the necessary skills. 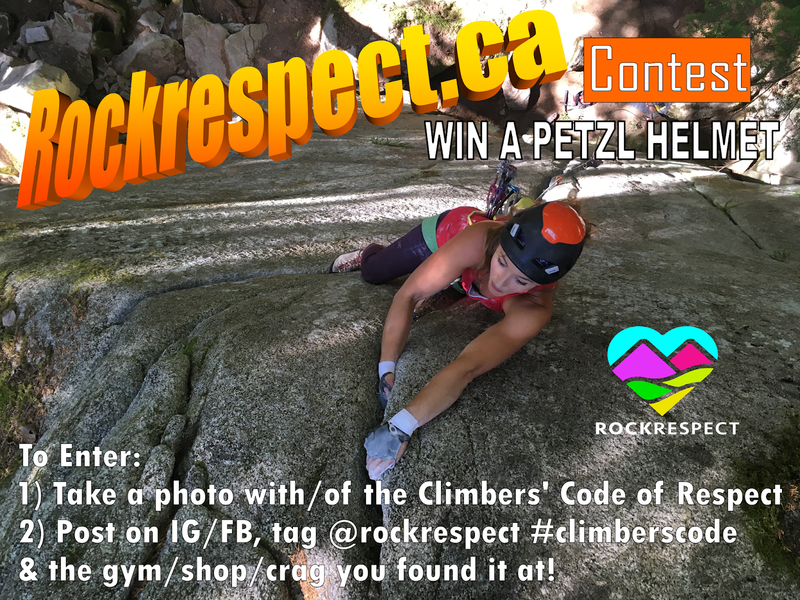 Take a photo with/of the Climbers' Code of Respect at your local gym/crag/gear shop, for a chance to win a a brand new Petzl helmet OF YOUR CHOICE. Post your selfie/photo on Instagram or Facebook, tag @rockrespect #climberscode and the location you took the photo at. Contest closes August 12th. Winner will be contacted August 13th. Email rockrespect.ca@gmail.com for any questions. 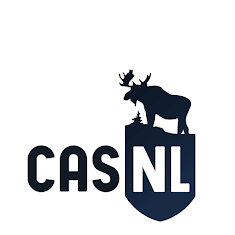 Send us an email with your contact information as well. 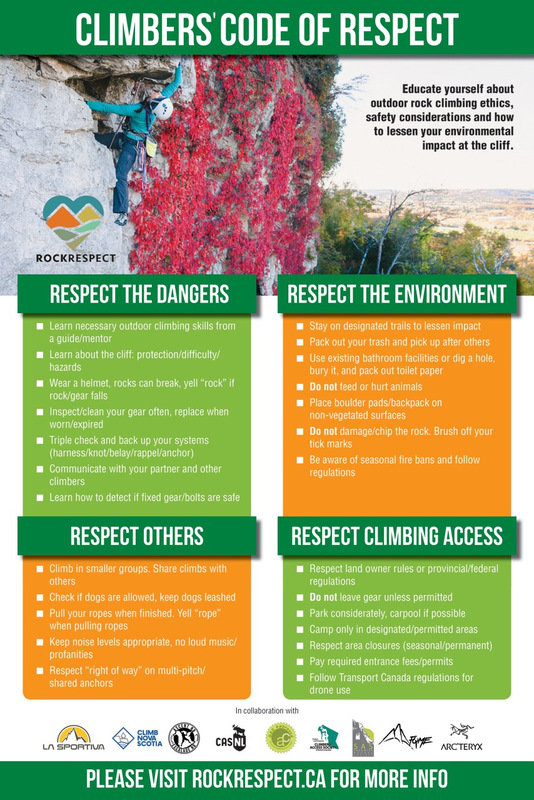 Do your part to help out the climbing community and the environment, share the 'Climbers' Code' with new and experienced climbers, together we can make a difference! 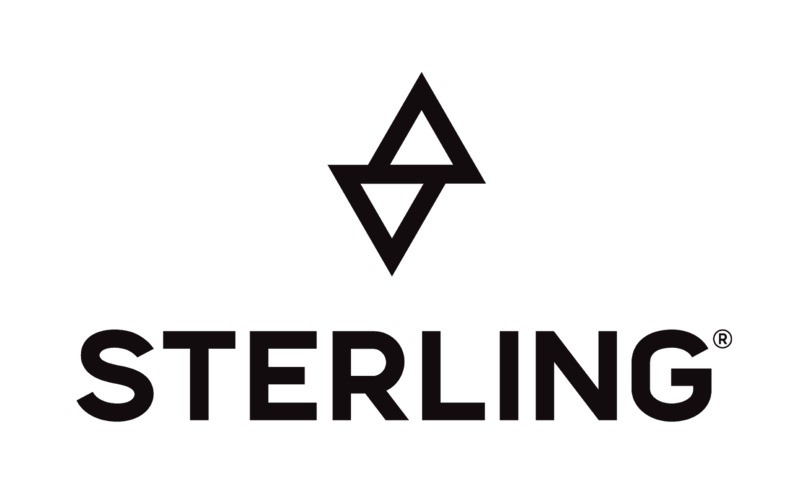 Take a second to "share" our nationally created 'Climbers Code' on your social media platforms and earn a chance to win a Sterling Rope package! 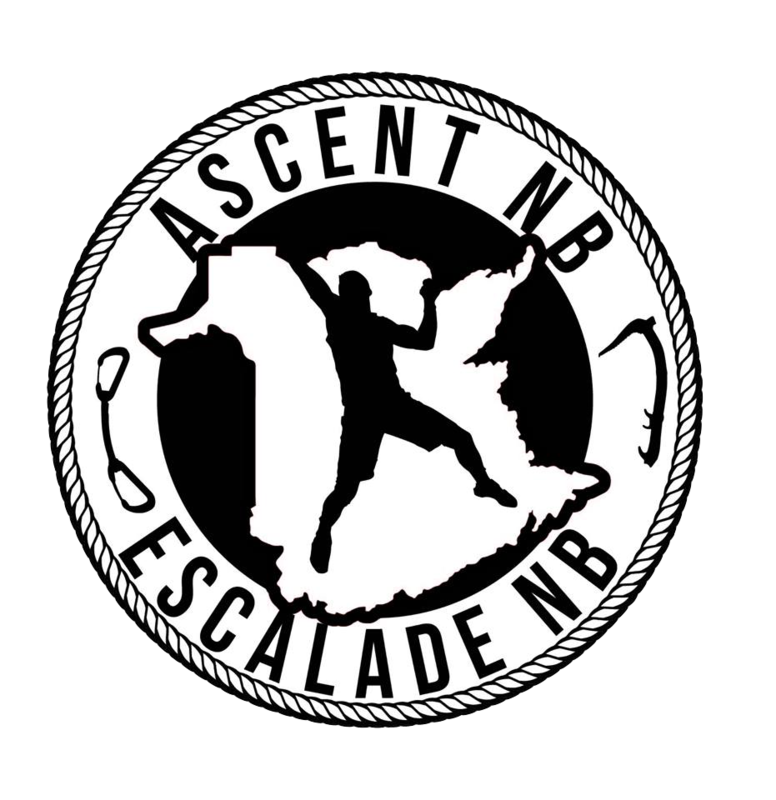 Win-Win for everyone--> you educate rock climbers about these important climbing/access considerations and perhaps win a rope while doing so! Included in this Sterling Rope package is a 9.8mm 60m Sterling Velocity rope, a rope bag and chalk bag. To enter: "Share" the 'Climbers' Code' OR the www.rockrespect.ca website OR our IG/FB pages (@rockrespect) on your social media platforms (Facebook, Instagram, Twitter, etc) OR in an email to friends. Then send an email to rockrespect.ca@gmail.com with "proof" of your support (screen shot, link, etc) and you will be entered into the Sterling Rope raffle. We will draw the winner on July 1st, 2018. 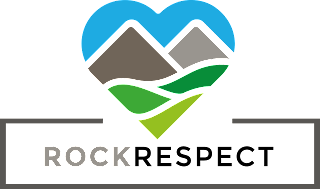 This website is dedicated to educating rock climbers across Canada about outdoor climbing ethics, land stewardship, climbing access, leave no trace and gym to rock transitioning. 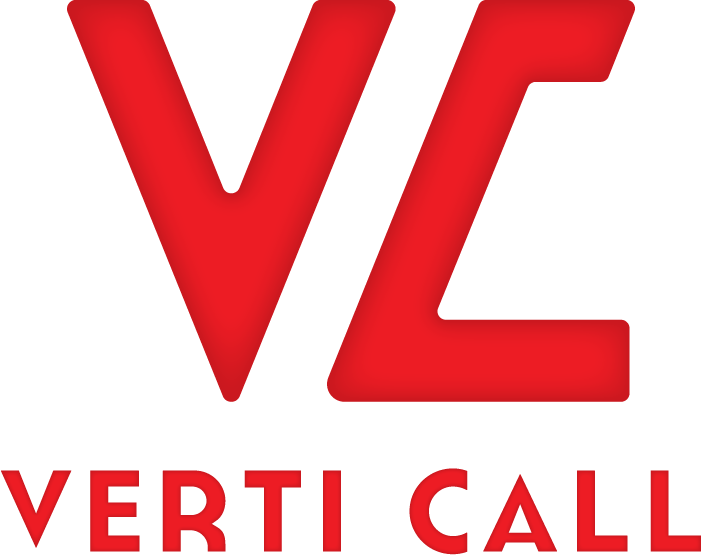 We hope that the information on this website will help you make a smooth and educated transition into outdoor climbing. Please share the knowledge and lead by example so we can continue to enjoy these cliffs for years to come.